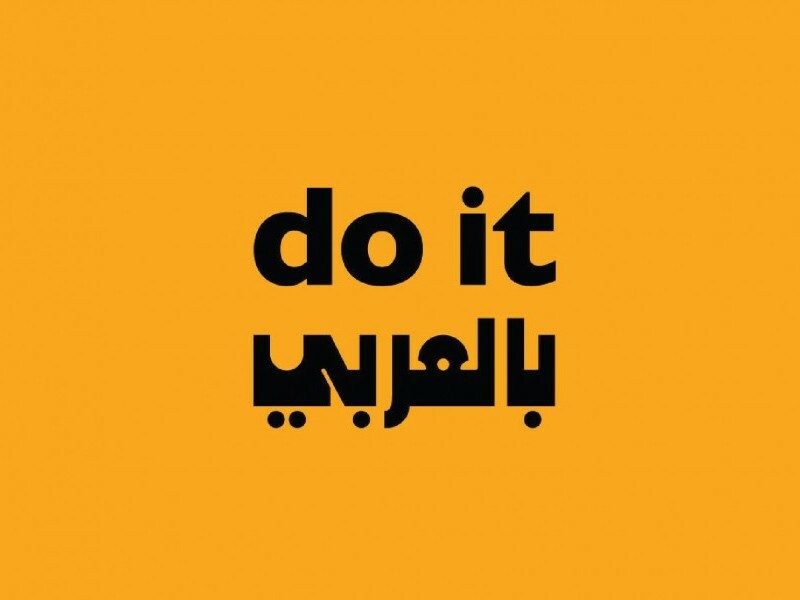 do it بالعربي [in Arabic] was presented at Darat Al Funun, Amman across all its venues from June-December, 2016. During tours, visitors were able to realise works in all the venues, either independently or with groups. 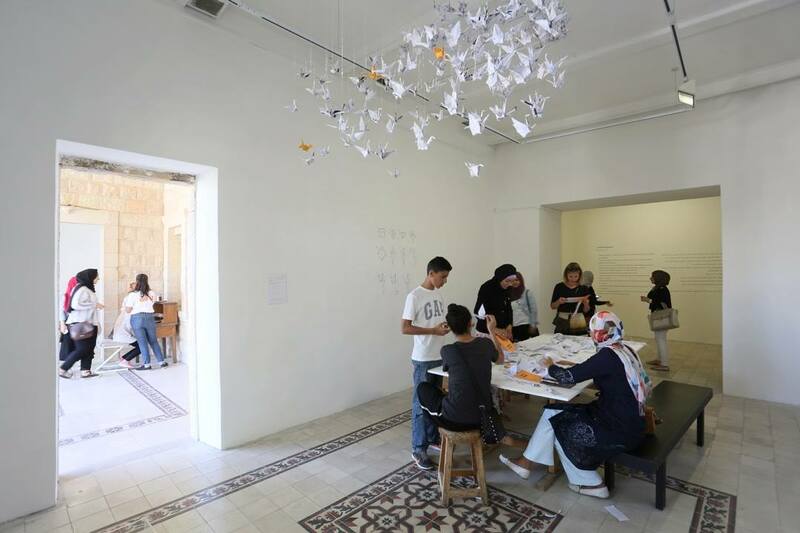 Participants activating Foud Al Koury's instruction, 2016. 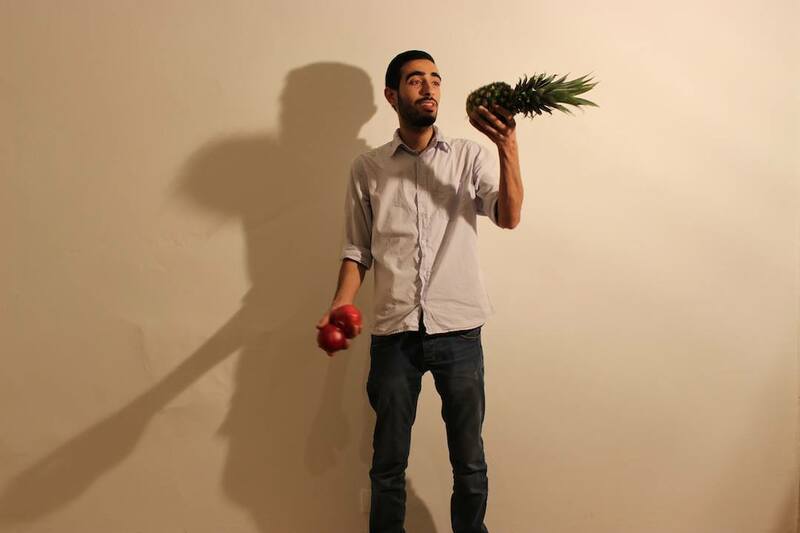 Image courtesy Darat Al Funun. 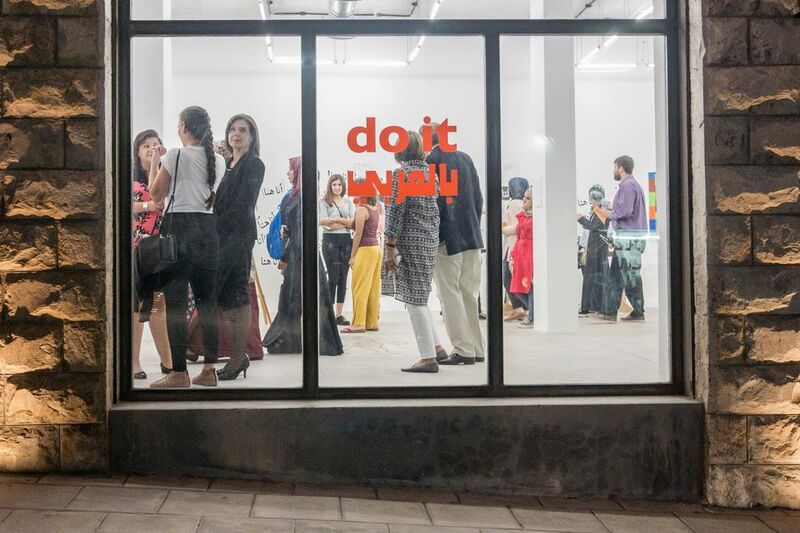 do it بالعربي [in Arabic] was presented at Darat Al Funun, Amman across all its venues from June-December, 2016. During tours, visitors were able to realise works in all the venues, either independently or with groups. Many of the instructions were activated during the summer months through collaborations between artists, architects and students. 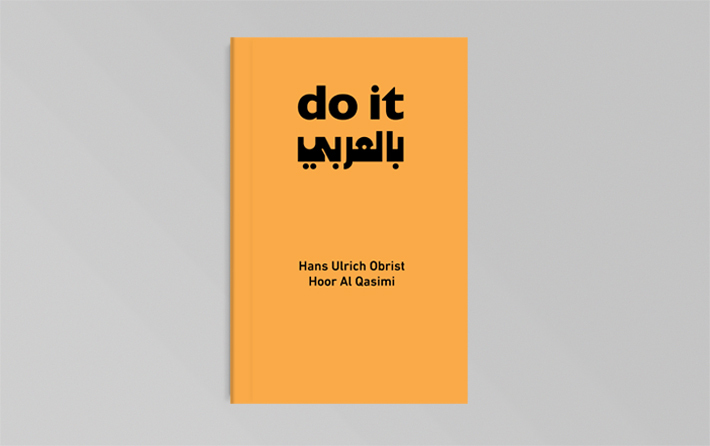 The do it بالعربي [in Arabic] publication, comprising all the instructions, a conversation between Hoor Al Qasimi and Hans Ulrich Obrist, and essays by Adila Laїdi-Hanieh and Kaelen Wilson-Goldie, was launched at the opening of the project in Amman. Participants activating Aya Haider's Migrant, 2016. Image courtesy Darat Al Funun. Guests in The Lab, 2016. Image courtesy Darat Al Funun.